Hartin Automotive And Truck Repair is a top Westport mechanic. Here at Hartin Automotive And Truck Repair, we have always had a passion for cars. We want to take that passion and put it to good use by providing our technical expertise with the highest degree of integrity and dedication to customer service. In this business, success comes down to the reputation a shop has in the community. We are proud of the reputation for excellence we have earned over the years, because a reputation can’t be bought – it can only be built, one customer at a time. 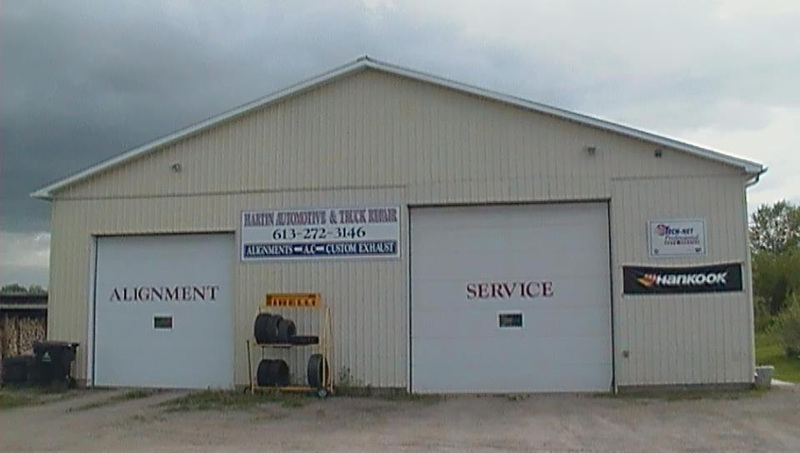 If you are looking for a qualified mechanic in the Westport area, then look no further than Hartin Automotive And Truck Repair. Feel free to stop in or give us a call. We would love the chance to impress you.